This was supposed to be the Memorial Day post about summer. Instead it’s going up today, close to Independence Day. If you’re wondering why, read HERE. As someone with lots of military service in my family, it’s a particularly poignant holiday for us. I can’t begin to express the depth of gratitude I feel for those who have served our country and who have made the ultimate sacrifice for the Freedoms we enjoy. Memorial Day in the USA typically denotes the impending arrival of summer. Usually by now I have lots of summer plans in place, but this year I don’t. I’m not panicked though, I have a couple of tricks up my sleeve to help me. Let me first say that this is not an affiliate post nor a sponsored post. I just really like these products and if I can help ease another parent’s life, then great! I’ve seen ads for other similar products and I’m so glad companies are creating products that can help families navigate this digital world we live in. Before we got Circle, we tried one product, but it was slow and glitchy. 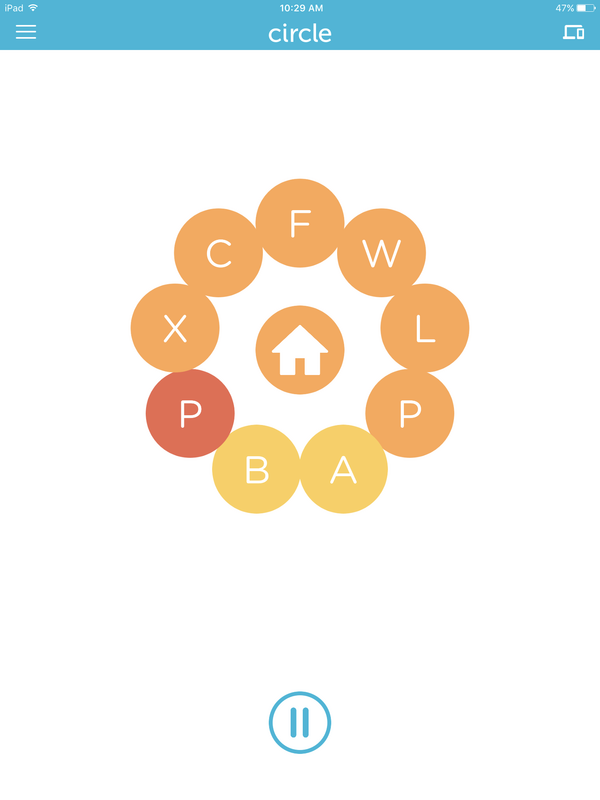 Circle by Disney is a fantastic little box that helps me control electronic platforms in my house. 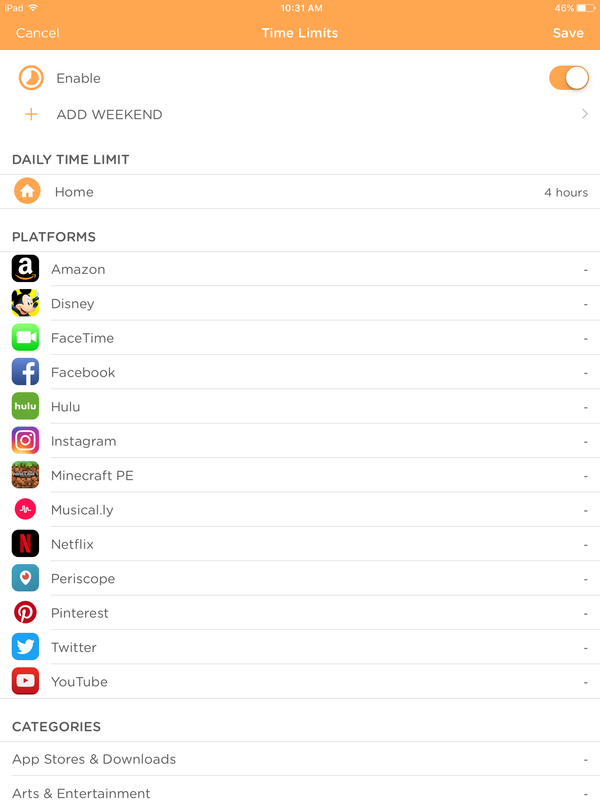 I can set general time limits, filter levels, and even time limits for specific apps or websites like FaceBook. Each person or even a device can have its own profile. I have parents, Xbox, main computer, and each of the children. The Home profile catches everything else, including any visitors or guests who have logged into our network. That little button right above on the screenshot? I can pause the internet at any time for the whole house and return it to full status just as quickly. I can also do this on each profile or a specific device if I want to. Also, the different colors in the picture above indicate the filter level for each profile. BabyGirl does not have the same access her oldest brothers do. 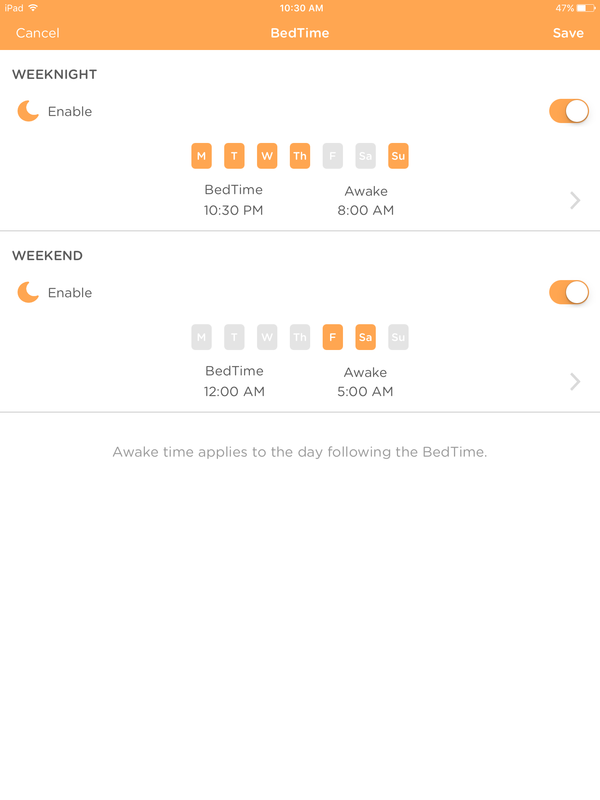 I can assign bedtimes (with an option for a weekend schedule) to each profile, and time limits to a profile (including how long they can be on a website/platform). I currently have a 2 hour time limit on the Xbox so they don’t play all day. I want them up and moving every so often, and I can always award more time or a late bedtime if they get all of their chores done. I can also see where online time has been spent. It’s early so this screenshot reflects that. ChoreMonster is tied into Circle. Before the tie in I used MyJobChart and loved it. Both apps have the same premise–you create profiles for each child. 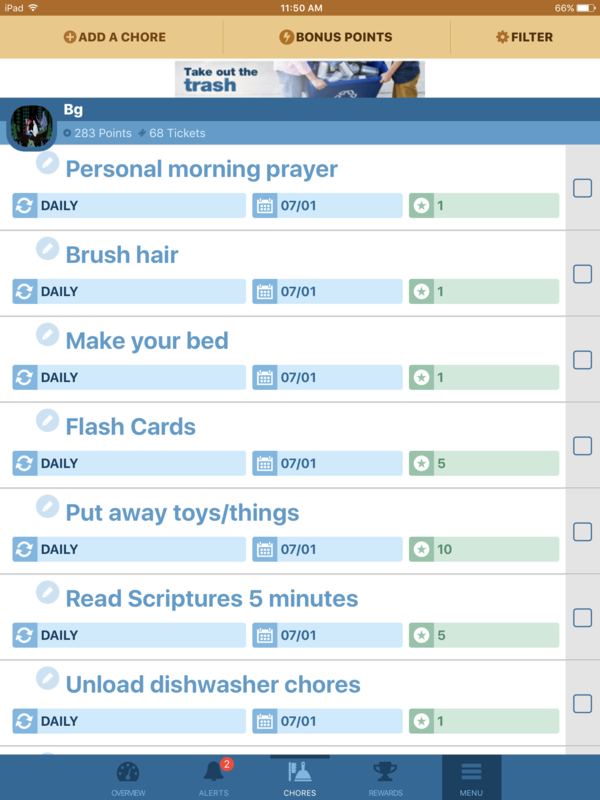 You then assign chores and point values and the kids can check them off. They do have to have access to the web for both apps to work. I let them check off chores on my phone or the family computer. 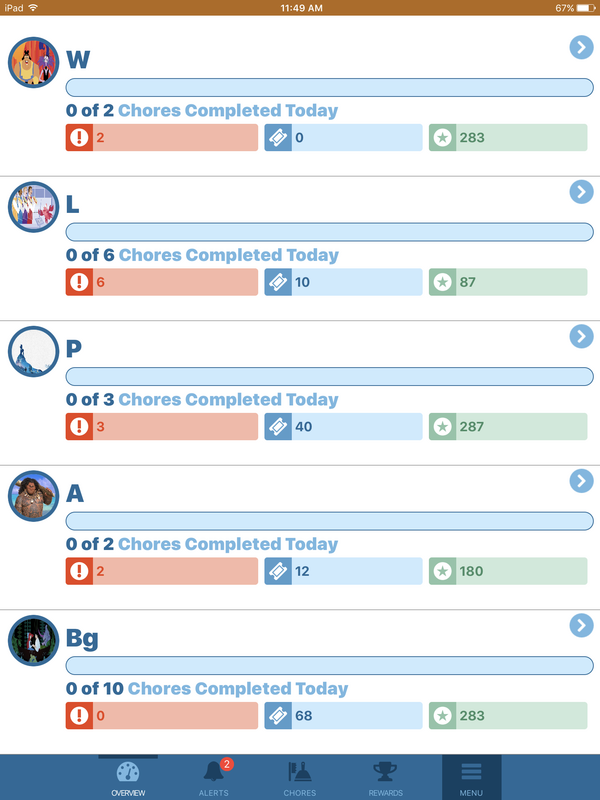 ChoreMonster gives me the chance to approve all “completed” chores so the kids can’t just pretend they did a chore to get the points. I also get to approve awards, and create my own awards if I’d like. ChoreMonster is tied into Circle so when a child requests extra screen time and I approve it, it is reflected in their time limits. My kids have a hard copy list (as well as the apps) of what I want them to do each day before screen time is earned. They can do their chores, sign off with me, and then get to be on their screens. I do have to make myself available to do all the signing off, but I’m planning on making that part of our summer routine. If they want the extra screen time or a late bedtime, they have to spend their points to get it. They can also spend points on things like game night, movie night and pizza for dinner. My older children are trying to save points towards a vacation fund. You can customize rewards to each child or copy and paste them for multiple children. 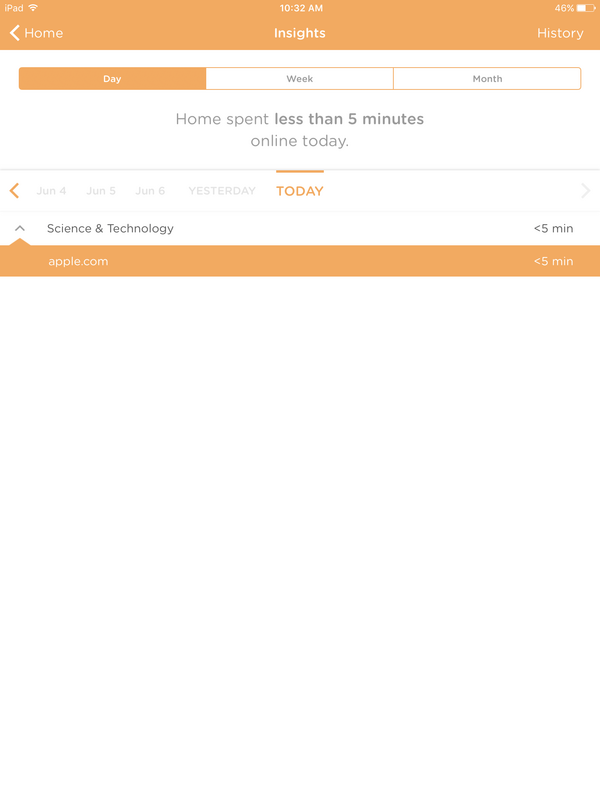 And when I first login, I can get an overview of what the children have done in terms of chores that day. So far I’m pretty happy with how well this works. It’s definitely a motivation factor for them to do chores in a timely manner–especially if they forget and might lose progress on a game if they get paused. (It’s happened). The one drawback? My kids have already figured out that if you play a xbox game offline or download a TV episode to their device they can work around the paused internet. In those times I just work my old-fashioned mom-magic and turn off the TV, or confiscate the device. It’s not a perfect solution, but it provides me a way to monitor screen time and make sure content is appropriate as well as make sure the children are contributing to the family. I’d love to hear other solutions parents have come up with in this digital age. Happy Independence Day!